Ah, vacation. For me, they are few and far between. This year's vacation is a trip to the West side of Canada. In particular, the first week is in Alberta and the second in British Columbia. For the last several days I've been based out of a condo in Canmore. The view out of every window is to looming mountains. We've driven around a lot, having visited Banff, Jasper, the Columbia Icefield, and many mountains in between. 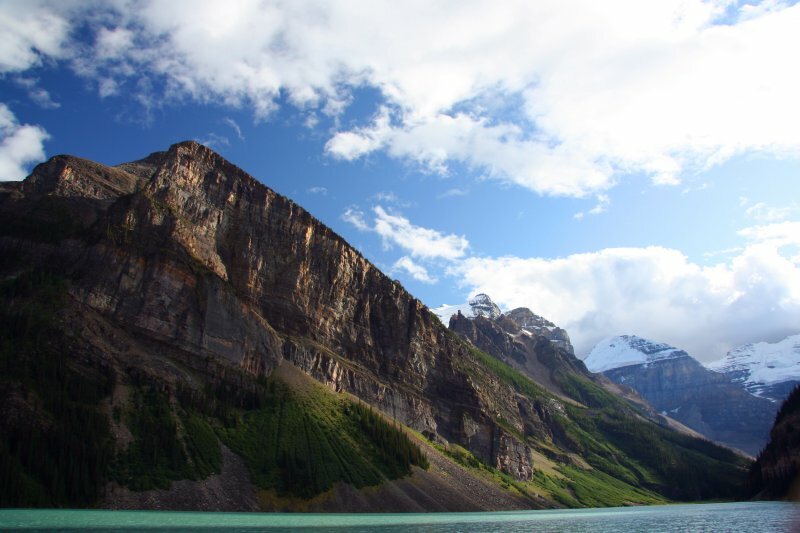 I particularly enjoyed Lake Louise (pictured), for its almost stereotypical portrayal of the Canadian Rockies. With generally co-operative weather, being out in the mountains is about as good as it gets. Yesterday marked the end of my good old 1994 Mazda Protegé's life. It got traded in for a newer Mazda. She was starting to show her age of fifteen, with rust creeping out of various creases, a cracked windshield, brakes that were worn all the way, and a hopelessly loose clutch. When the sad moment came, she had 273406km on the odometer; a little short of the three hundred thousand I hoped she would conquer. 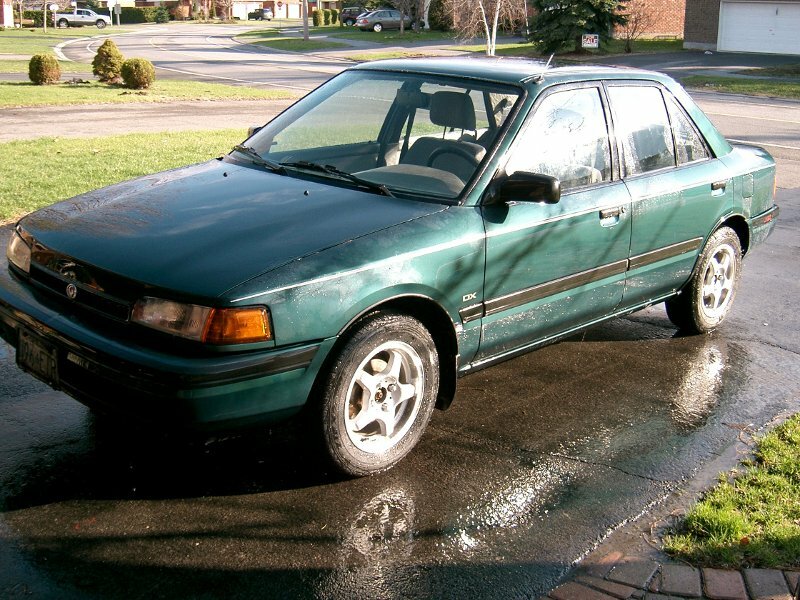 I am as saddened as anyone can be about saying good-bye to their first car. Rest in pieces, old friend. 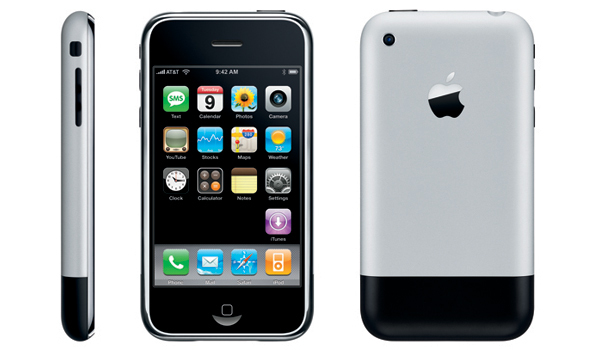 For the past several weeks I've had the pleasure of replacing my old Nokia cell phone with an Apple iPhone 2G. The unit was given to me for free, quite dead, and with a missing cover piece. It was stuck in a strange mode where it kept rebooting and the USB connection was unresponsive. It didn't look entirely promising. It took a lot of work (around 20 hours of it), but eventually I traced the problem to the fact that every piece fits very tightly inside the casing, and once it was dropped on a corner, something gave way and wasn't contacting. The likely culprit was a ribbon cable that connects the bottom of the phone to the top. It took about 6 complete reassemblies to get everything contacting right, but after that, the unit just worked. I upgraded to the latest OS, unlocked, and jailbroke it. A new cover piece was obtained from eBay for a very reasonable price. I'm quite happy with this phone. I don't need the 3G model since I don't have a data plan, and I'm always near an access point anyhow. The apps are generally well-written, and I find I use it more than I would have expected.